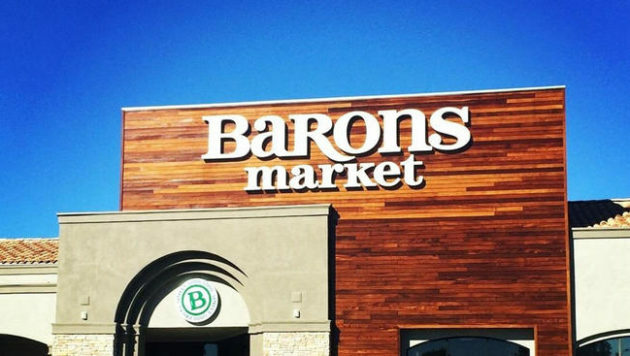 This month we are featuring Barons Market as our Independent of the Month! They are a family-owned and operated grocery store that carries a wide selection of organic, natural, and specialty food at everyday low prices. We are so excited to feature Rainbow Grocery as this month’s Independent of the Month! They are located in San Francisco, CA and are open 9am-9pm every day. 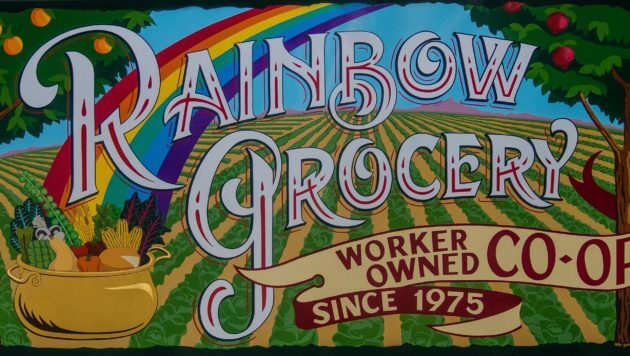 Rainbow Grocery was opened in 1975 by Rich Israel, Janet Crolius, Bill Crolius, and John David Williams. These determined individuals had a goal to make vegetarian food more accessible to their surrounding community. To implement this they began with a bulk food-buying program. Since then they have changed locations (twice! ), expanded their number of departments, and continued to inspire sustainable living in the neighboring communities. Tracy Childs of Veg-Appeal shares about flavorful ingredients, cooking classes, and how to make a “Tracy Special”. Tracy Childs is a certified nutritional consultant, long time vegan, and founder of the plant-based cooking class and health coaching company Veg-Appeal. 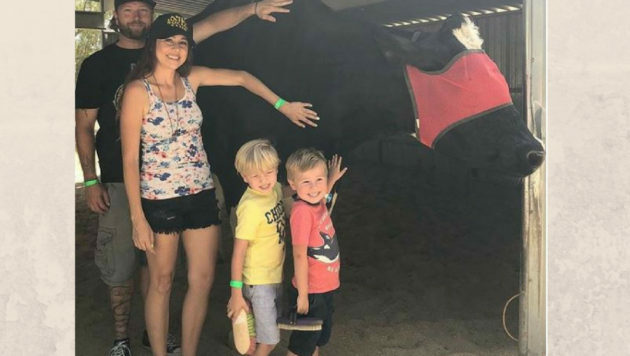 She has taken steps to help her community become more plant-based by co-founding the group PlantDiego. 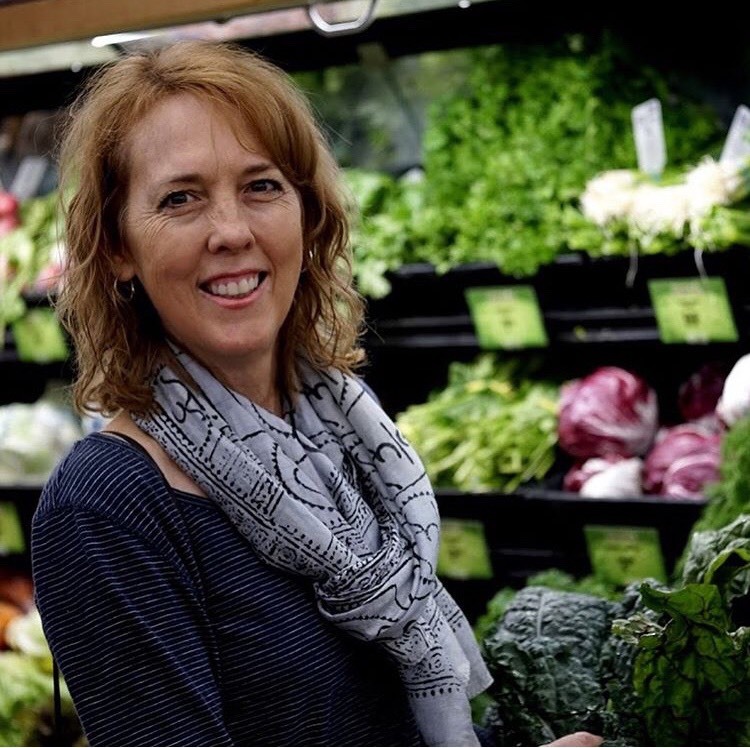 Tracy has co-written three e-books titled “Food Camp Weekly Meal-Plans and Guides” which give advice on meal planning, batch cooking, and food prep that can help you eat healthy home-cooked meals even during your busiest weeks. In addition she also helped write Handbook to Higher Health Consciousness which is available in paperback on Amazon. In this interview we got to ask her all of our questions regarding plant-based cooking, the most important ingredients, and how to deal with failure in the kitchen.